We’re a day late, sorry. Just pretend you are listening to this yesterday! 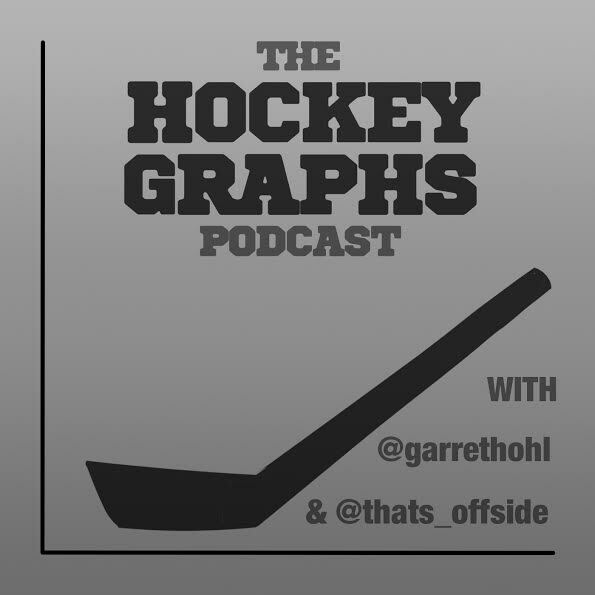 Rhys and Garret update you on what’s going on at Hockey-Graphs.com while also previewing the season with some predictions for the new year.